RK Salai, about 9000 sq.ft. 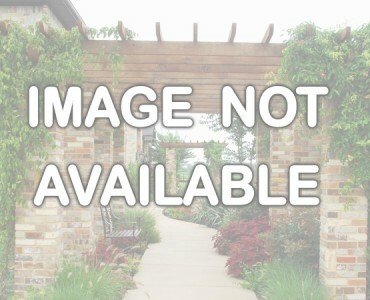 Independent Building suitable for Office / Restaurant, with lift and ample parking. Egmore, on the main road, about 3300 sq.ft. office space with 100% power backup. 3 car park per floor. Multiple floors available. Nungambakkam, about 1600 sq.ft. furnished office space with 18 workstations, Cabins, conference, conference, Air-conditioning & 100% Power backup. 1 Car park available. Nungambakkam, about 1200 sq.ft. office space with about 10 workstations, cabins, conference & 100% Power backup. 1 car park available. 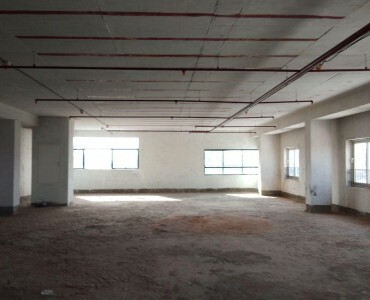 Teynampet, about 7000 sq.ft. fully furnished office space with about 60 workstations, cabins, conference, Air-conditioning & 100% Power backup. 7 car parks. RK Salai, about 5300 sq.ft. 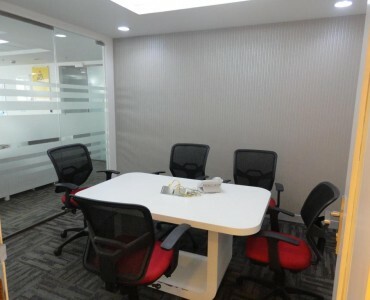 high end furnished office space with about 50 Workstations, Cabins, Conference Hall, Air-Conditioning & 100% Power Backup. 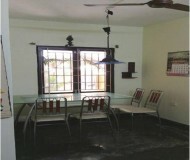 Mylapore, about 2400 sq.ft. 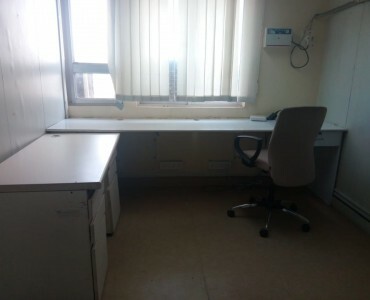 furnished office space with 1 car park. 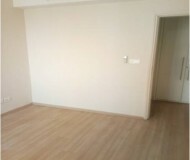 Guindy, about 6050 sq.ft. Fully fitted office space with about 30 workstations, Cabins, Conference Room, Air-conditioning & 100% Power backup. 4 car parks available.